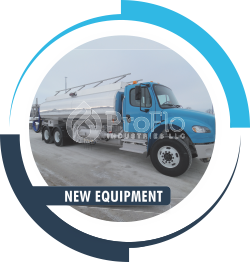 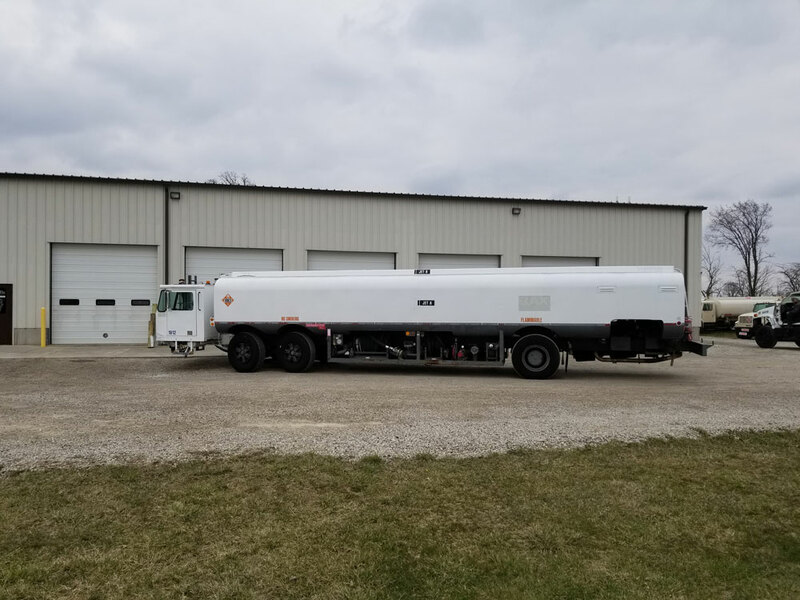 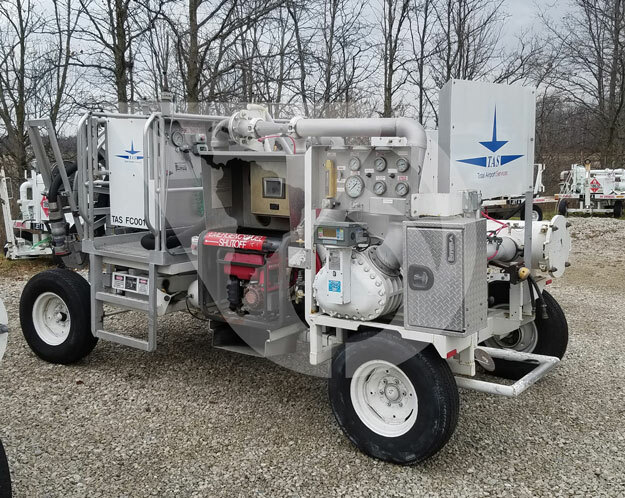 ProFlo Industries has a complete inventory of new equipment including Avgas refuelers, Jet refuelers, hydrant dispensers and carts as well as gasoline and diesel dispensing equipment. 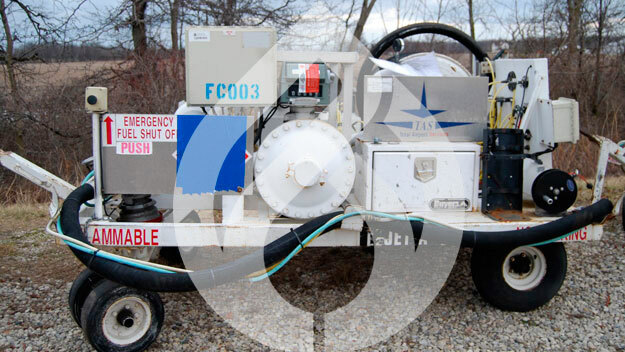 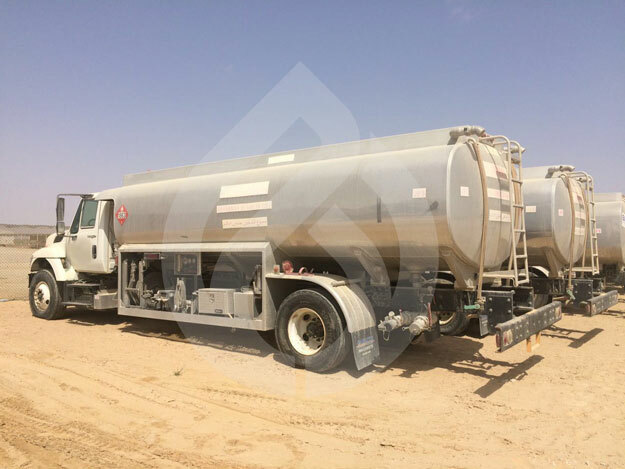 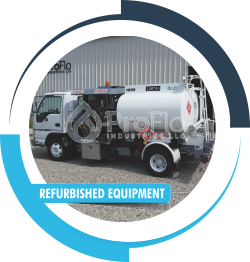 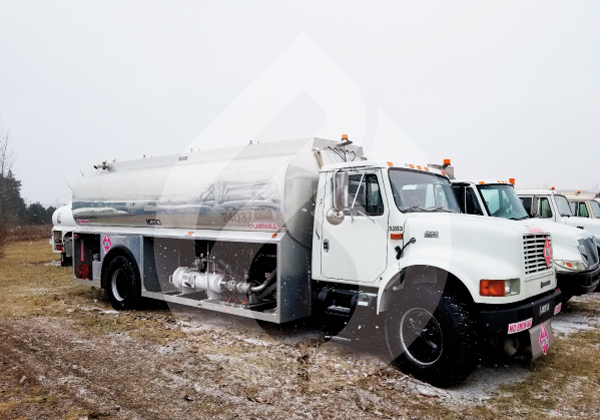 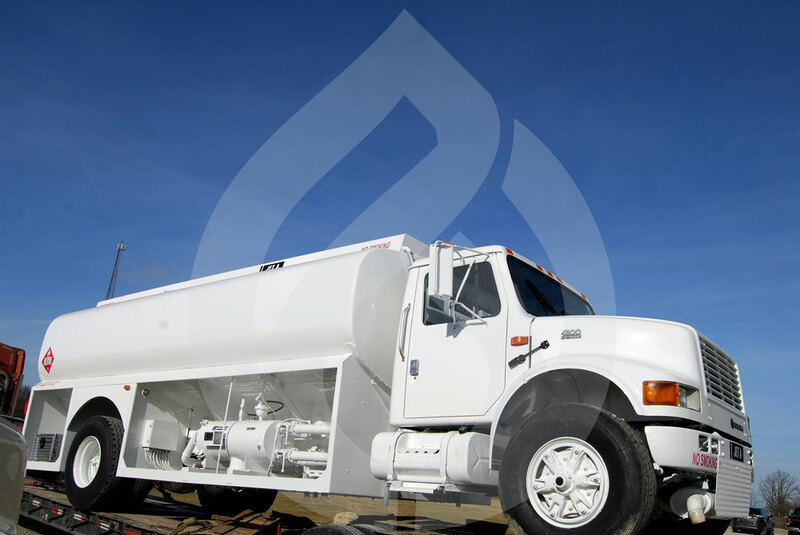 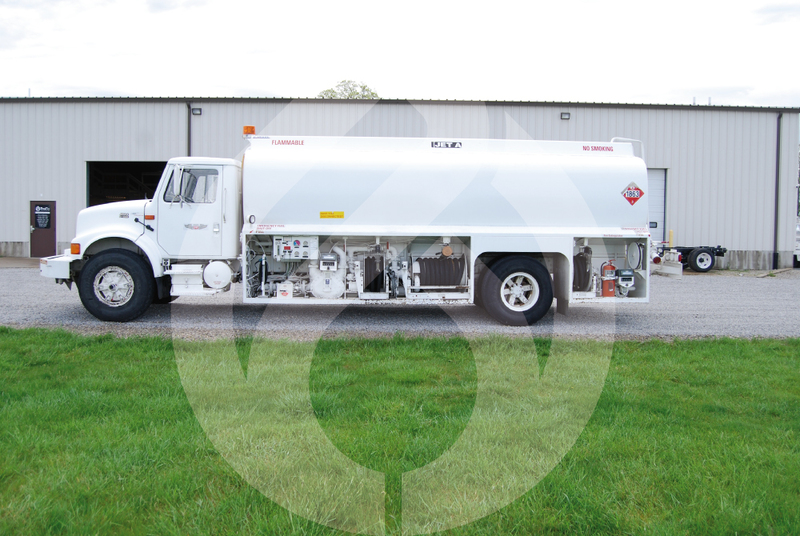 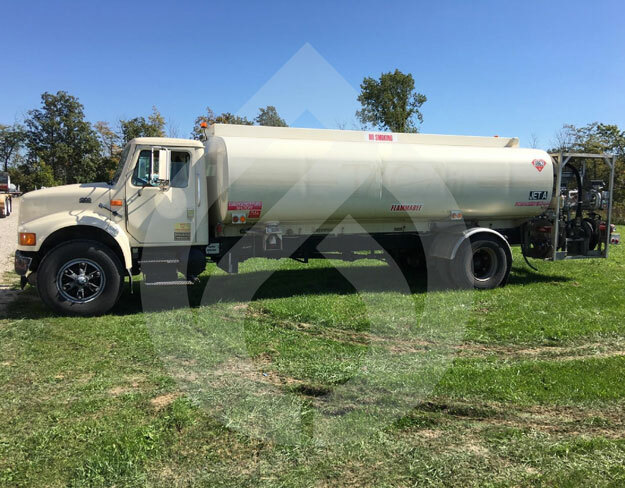 ProFlo Industries has a complete inventory of used equipment including Avgas refuelers, Jet refuelers, hydrant dispensers and carts as well as gasoline and diesel dispensing equipment. 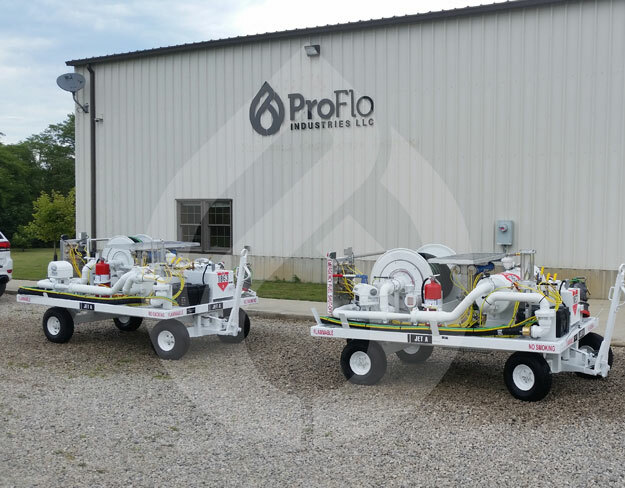 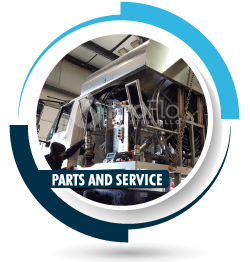 ProFlo Industries offers a full line of service for your aircraft refueling equipment ranging from minor repairs and preventative maintenance to complete overhauls and refurbishment. 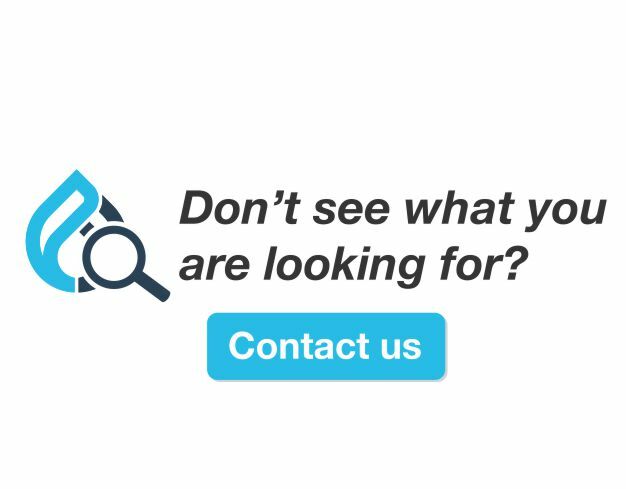 Subscribe to be notified when new inventory becomes available.